On this week’s program, host Dennis Tubbergen interviews Harry S. Dent, Jr. Harry is the bestselling author of the books The Demographic Cliff, The Sale of a Lifetime, The Great Depression Ahead and his most recent book, Zero Hour. He is also the founder of Dent Research, which publishes the newsletters, Economy & Markets, Boom & Bust, and Leading Edge. Could the Dow reach 33,000, the NASDAQ 10,000 this year? Listen in and discover why our guest believes these targets are likely and what comes next. For more information about Retirement Lifestyle Advocates, please visit www.RetirementLifestyleAdvocates.com. For more information about our guest Harry S. Dent Jr., please visit https://harrydent.com. 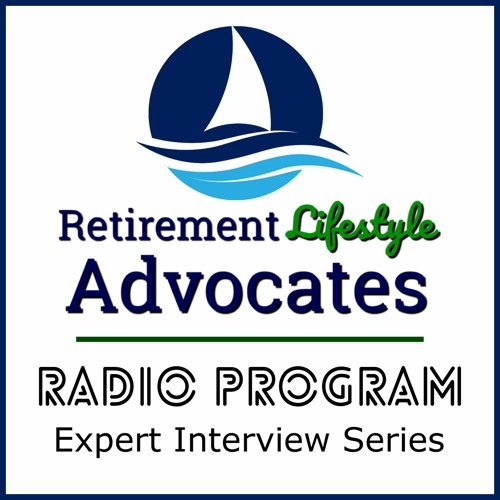 Download 2019-02-24 RLA EXPERT INTERVIEW - HARRY S. DENT JR.
Users who like 2019-02-24 RLA EXPERT INTERVIEW - HARRY S. DENT JR.
Users who reposted 2019-02-24 RLA EXPERT INTERVIEW - HARRY S. DENT JR.
Playlists containing 2019-02-24 RLA EXPERT INTERVIEW - HARRY S. DENT JR.
More tracks like 2019-02-24 RLA EXPERT INTERVIEW - HARRY S. DENT JR.